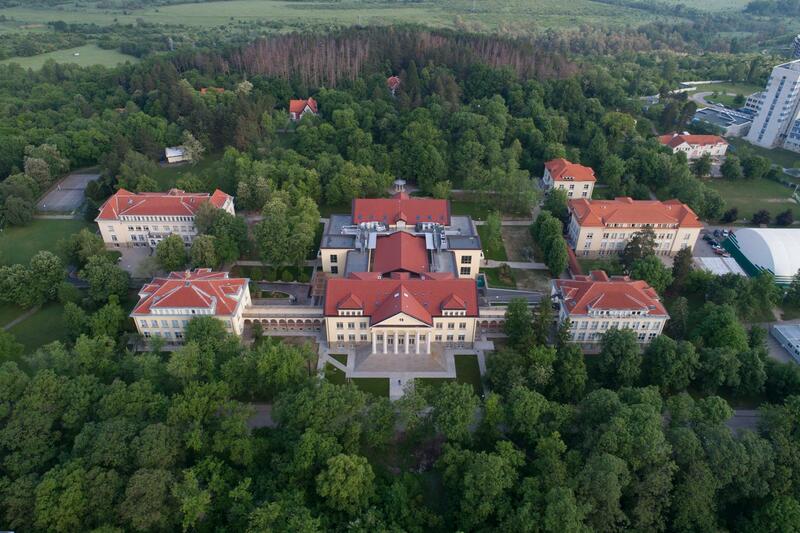 This Regional Institute is aimed at connecting secondary school counselors within the European Region with university admission advising tools and networks of universities around the world. It is also intended for universities around the world who want to build connections and deepen their understanding of students in the European market. Through in-depth and focused conversations and presentations, participants will gain a greater understanding of the educational process, admission requirements, fees and scholarships, and the challenges and opportunities students face when applying to a university outside of Europe. 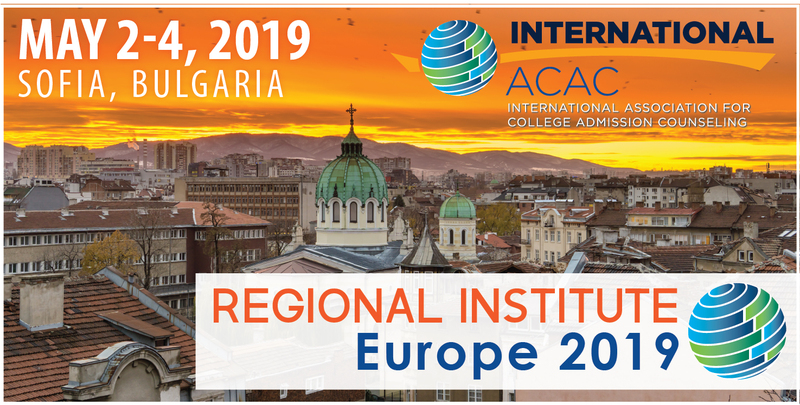 WHY ATTEND THE INTERNATIONAL ACAC EUROPE REGIONAL INSTITUTE? 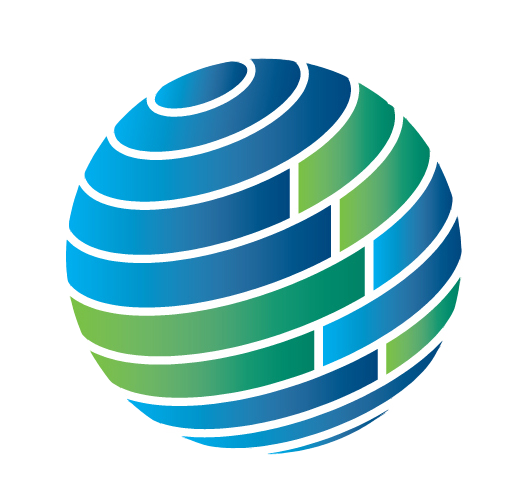 The Regional Institute will allow for two days of concentrated networking, educational sessions, and conversations that are specific to European students. The American College of Sofia is one of the oldest American educational institutions outside the United States. The goals of the College are: to provide Bulgarian youth with the best possible education, including fluency in English, and to instill in them high standards of morality and integrity. In the current school year, it has 744 students, 20 of whom are internationals. Since 1997, the year the first class graduated from the College, approximately 1,900 students have earned American College diplomas. The College has regained the reputation it held in the 1930s as one of the premier secondary schools in the Balkans and its graduates are now eagerly recruited by prestigious universities in the United States, the United Kingdom, and throughout Europe. In October, 2010, the American College of Sofia celebrated the 150th anniversary of its founding. Room blocks have been negotiated at nearby internationally recognized hotels as there will be no on-campus housing. 1. Sofia Hotel Balkan (Marriott): Classic single or double room, buffet breakfast included, for €120/night. Please complete this FORM and email it to the hotel to the address on the form. This room block is available until March 15, so please act quickly. Car transfer to the hotel is available and information on pricing and how to obtain is on the booking form. 2. Hilton: Single room, breakfast included, for €120/night. Booking is available at this LINK. This room block and booking link are available until April 1. Shuttle service to the hotel is available and information on pricing and how to obtain is in the booking link. 3. Intercontinental: Single room, breakfast included, for €190/night. 4. Holiday Inn: (This property is walking distance to the American College of Sofia.) The rate is €70/night. Shuttle service to the hotel is available and information on pricing and how to obtain is on the booking form. Option 2: Communications in Recruiting: Is Print Dead? The Fair will be held following the Institute on Saturday, May 4th from 3-5 p.m. at the American College of Sofia. The registration fee for the Fair is $125 USD per College or University.